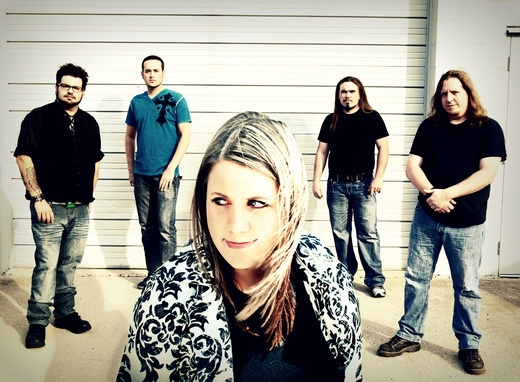 Noctura is an up and coming female-fronted rock band making waves across the Midwest. The band has utilized social networking sites and word of mouth to assemble a strong following that rivals touring bands, and even crowdfunded their debut album via fan donations. Working with esteemed producer Dan Certa (Seether, Kelly Clarkson, The Fray), Noctura released their full-length debut, Surrender the Sun, on June 21, 2011. The tracks "Don't Save Me" and "Fade" gained airplay in various radio markets, including heavy rotation on Indianapolis Clear Channel station WRZX-X103. After selling out their 2011 debut performance in Indianapolis in three days, Noctura has gone on to be part of the Rockstar Energy Drink Uproar Festival in Indianapolis and support for national recording artist Fuel.